Some time ago, a lot of leaking the news circulating about the existence of a mysterious tablet from HP. But it seems, the mysterious tablet has now become real. 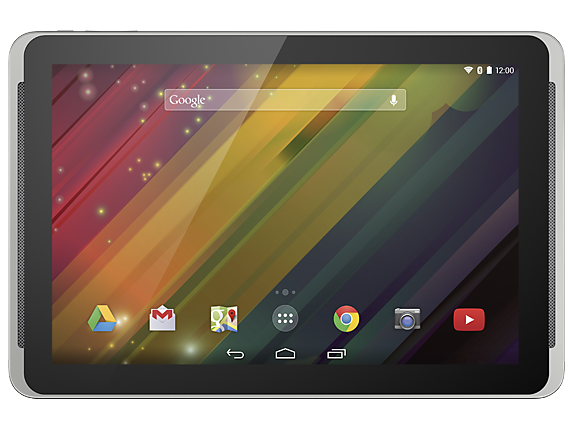 Through its store's website, HP introduced the HP its newest tablet ie 10 Plus. Comes with Android 4.4.2 operating system KitKat supported by the ARM Cortex - A7 Quad-Core 1GHz as processors. This new HP tablet is also equipped with a multitouch screen FHD span of 10 inches, with a level of resolution is 1920 x 1200. The device is supported by 2GB of RAM and 16GB of internal memory plus an external memory slot up to 32GB. Battery life is also quite long, with a capacity of 7700 mAh battery, this tablet can run up to 6 hours. 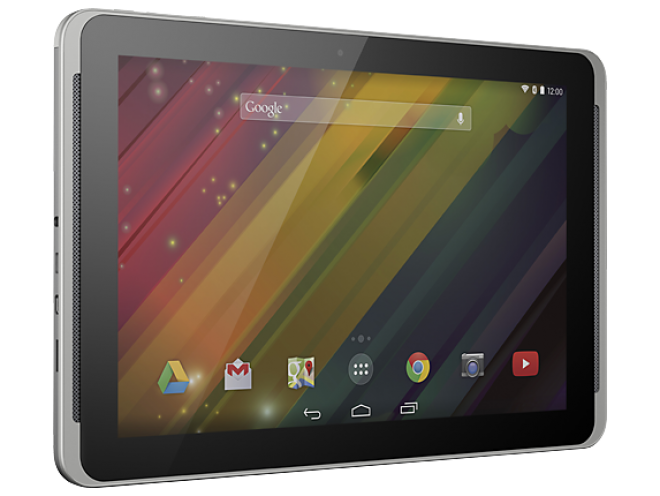 HP 10 Plus tablet is also equipped with Accelerometer sensor and GPS. At the front of the embedded 2MP camera, while at the rear 5MP camera mounted large enough to capture every exciting moment. 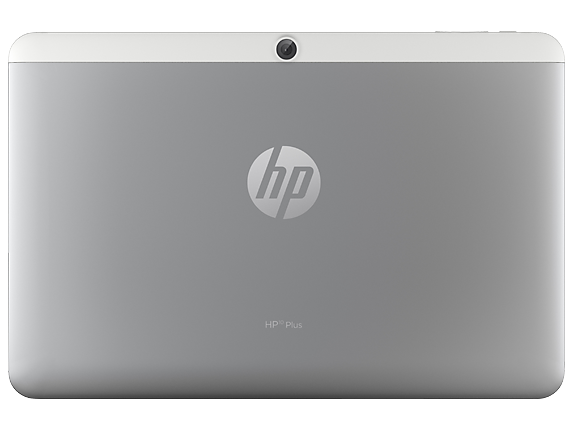 To get this HP 10 Plus, you can visit the HP website directly or click the following link at a price of US $ 279.99, HP also provides up to 1 year warranty on this new product.